COLUMBUS — There’s no better cure for the winter blues brought on by last week’s arctic blast than planning a vacation, especially if the trip is a prize giveaway from the Great Vacations Travel Expo, presented by AAA, Friday, Feb. 8-Sunday, Feb. 10. Dozens of travel professionals from destinations near and far will give visitors the opportunity to enter to win multi-day trips, overnight packages, tickets to attractions and excursions. 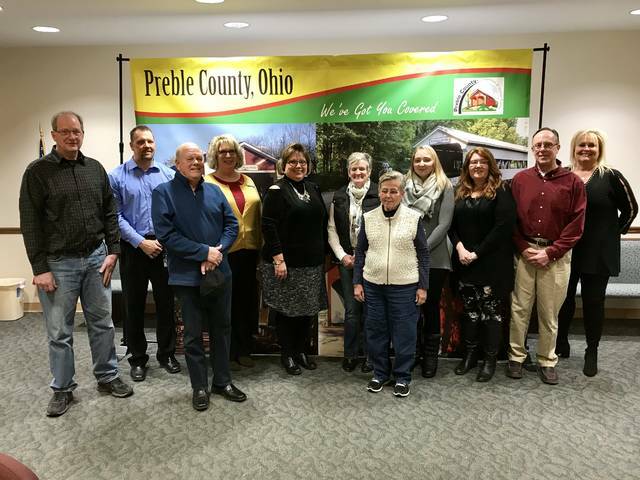 Preble County will even be featured, as the PC Convention & Visitors Bureau puts the county on display during this weekend’s event in Columbus. PCCVB Board members will be on hand to represent the county and its attractions which make it a great place for a day trip, including a tour of the famous covered bridges. 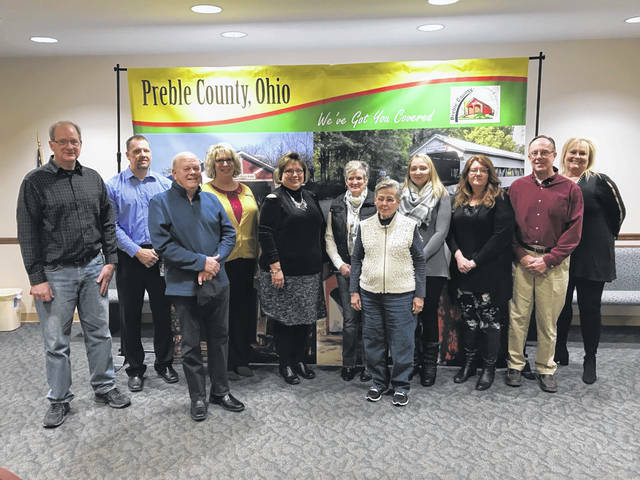 This weekend will also be highlighted by the release of the 2019 edition of the This is Preble County, Ohio Visitors’ Guide, produced by the PCCVB with the help of The Register-Herald. The PCCVB Board includes President Stephanie Garrett, Vice-president David Maynard, Secretary Leslie Collins, Treasurer Lori Pheanis, Assistant Treasurer Jeff Sewert, Mary Myers, Carolyn Ulrich, Misti Spillman, Dale Hall, Brad Collins and Brenda Latanza. Giveaway prizes from the many other exhibits at the Great Vacations Expo include week-long getaways to warm-weather spots; experience packages, including NASCAR tickets and a trip to a haunted and historic insane asylum; getaways for a family of four; quick escapes to regional hot spots; and more. Preble County CVB’s exhibit will feature a giveaway which includes lodging at Hueston Woods State Park. The Great Vacations Travel Expo offers couples, families and friends the perfect place to start planning their next trip, whether travelers have a destination in mind or need to find the perfect escape from their normal routine. The Expo runs Friday, Feb. 8-Sunday, Feb. 10 at the Ohio Expo Center in Columbus. While there, guests will have the opportunity to speak with experts from more than 150 top destinations as travel pros from around the globe and across the region pack Kasich Hall, offering tips, trips and Expo-only discounts. The Great Vacations Travel Expo, presented by AAA, opens Friday, Feb. 8 and runs through Sunday, Feb. 10, at the Ohio Expo Center. Hours are Friday: noon to 7 p.m.; Saturday: 10 a.m. to 7 p.m.; and Sunday: 11 a.m. to 4 p.m. Tickets are $8 at the door or at any AAA Ohio Auto Club store. AAA members who show their AAA card receive 50 percent off admission. Children ages 16 and under are admitted at no charge.